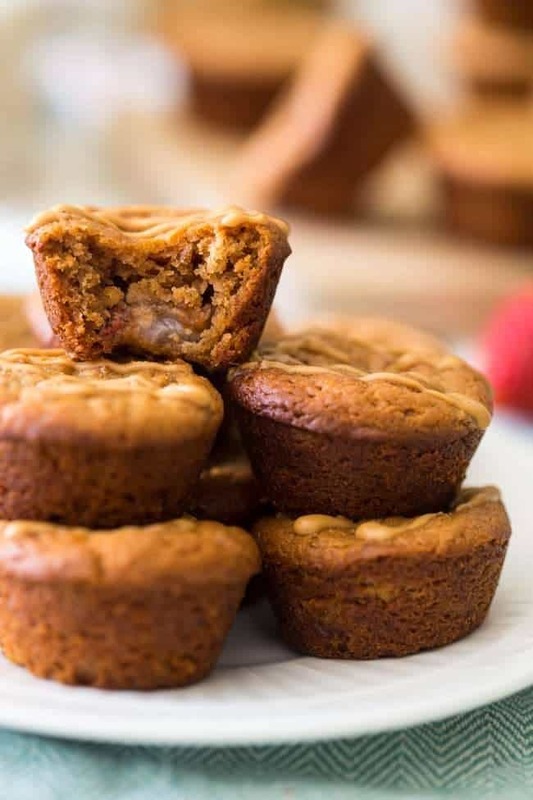 These mini peanut butter muffins are grain free, 5 ingredients and are made in one bowl. 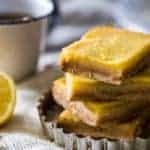 They’re the perfect quick, easy, on the go breakfast or snack! Joyful, happy and filled with beautiful people, manicured nails and CAKE. ALSO. Super sore feet, hair-that-once-was-a-curly-updo-but-now-looks-like-raggedy-Anne-thanks-to-ALL-the-dancing. This describes my twin brothers wedding to a T. <— His name is Trevor. “T” Get it? We also had the best cake I have ever eaten in the 24 years I have been on this earth. It was Key Lime Cake that was FILLED with Key Lime Buttercream. But, peeps, I am actually SURPRISED that I still have feet. There was so much dancing I was worried that when I got home, I would take off my shoes and be like WHERE DID THEY GO. These are the things that go through my head. All in all, the day went of FAB, and now they are lying on a beach drinking cocktails and I am sitting in rainy Seattle not being bitter or jealous AT ALL. Ok. Maybe just a little. So, let’s ignore them (because we all know that’s how a good sister treats a brother anyway right? 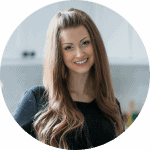 Pretends they DO NOT EXIST) and talk about a different kind of happy marriage. You know what I’m talking ‘bout. And then proceed to hate me forever because it gets stuck in your noggin’ for ALL THE DAYS. 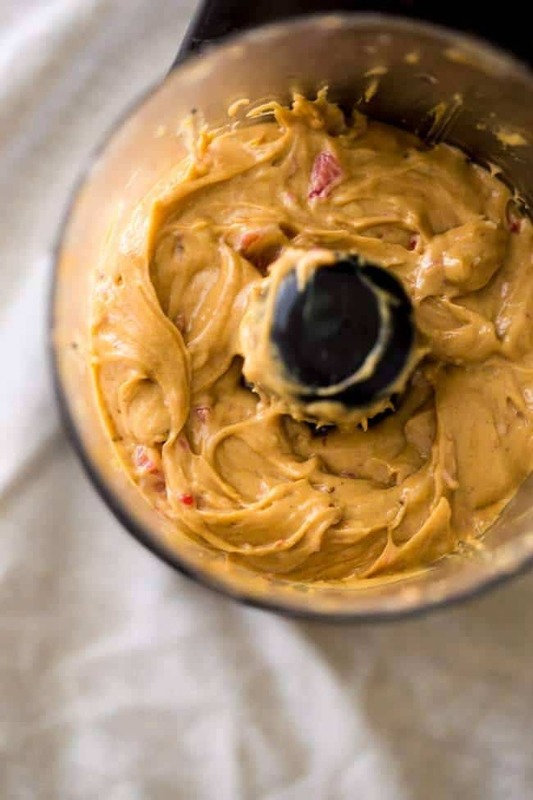 But, when the peace offering is in the form of peanut buttery, grain free goodness that is only 5 ingredients and you only have to dirty one kitchen gizmo, I am PURDY sure that you’ll forgive me. Plus. These gluten free muffins are mini. Which is SEW KYOOTE. Mini food that I can eat 12 of before PONDERING if I should maybe stop stuffing face > Large food that I only get to eat ½ a fork-full of. 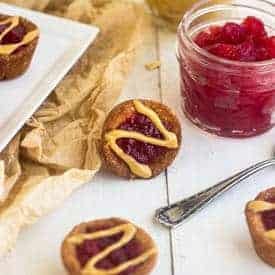 Of course, if you’re not into the “mini food” you could try making these gluten free peanut butter and jelly muffins from A Mind “Full” Mom! These little bites of soft and nutty joy and general NUM are the perfect breakfast (except if you’re making it a meal, you better eat more than ONE. I’m WATCHING YOU.) or a quick snack to FUEL THE FIRE. Can we agree to do the Pb and J Muffin dance? Because that, my friends, is just creepy. 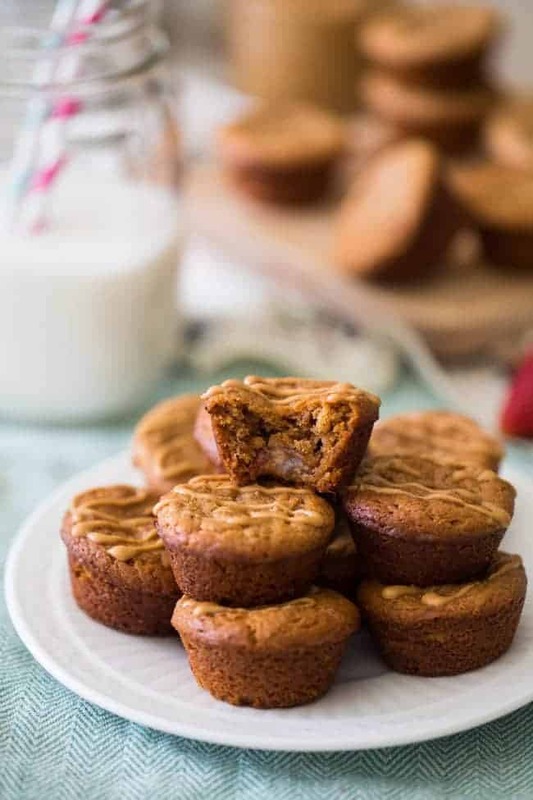 I’m sharing the Peanut Butter Muffins recipe over on WholeYum today, so head there to check ‘er out! Want more PB and J? KEEP IN DA KNOW WITH SUPERCOOL, BEHIND THE SCENES INFO ON FFF BY STAYING ON TOUCH ON FACEBOOK, TWITTER AND PINTEREST! I am the FIRST one on the dance floor and the LAST one to leave! Soul sisters. At the last wedding I went to, the band thanked my best friend and I for getting people up and shaking their tail feathers. The wedding cake sounds divine. I probably would’ve had at least two pieces. I have two women in my department at school who are gluten-free and I know that they’ll love these muffins. Who doesn’t love peanut butter? YES, totally soul sisters! There were moments where the hubs and I were the ONLY ones up there….just how it should be! You’re right! Who doesn’t love peanut butter? We can’t be friends with those people 😉 KIDDING! Thanks Erin! I believe it was last week that my love for peanut butter started (yeah, I was a late starter) but now I can’t get enough of it! And only six ingredients for these muffins?? Now that’s awesome! WHAT?! 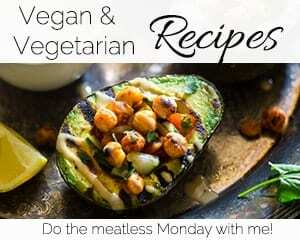 LAST WEEK?! Well, better late than never!! Thanks Matea! Glad you came around! HAHA! I knew I liked you girl! It’s the bomb! 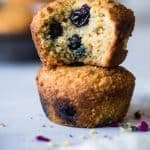 I make a similar grain free muffin and my kids love it. Sometimes I’ll add a small scoop of jelly to the middle! I tried that too! But I liked the fresh berries! 😀 Thanks Ally! Sounds like your brother’s wedding was a blast, Taylor! And the cake sounds delicious, too. These mini muffins are just the cutest! I’m in love with the peanut butter and strawberry combo. So perfect to just grab ‘n go! Exactly! 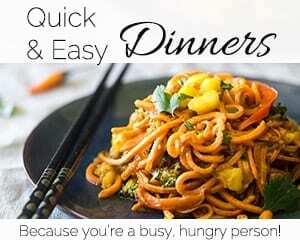 I am all about easy eatin’! Thanks Gayle! Oh, you SOOO know the way to my heart! 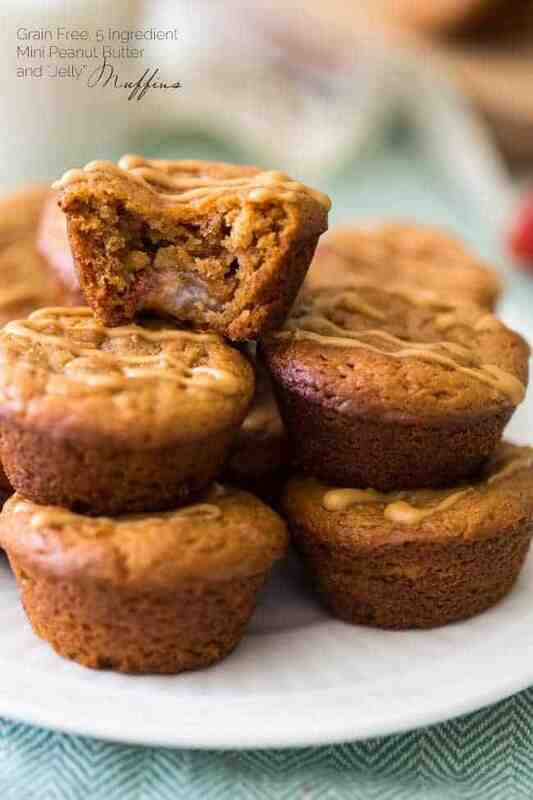 These PB muffins look awesome! They look super peanut buttery and soft and tender. YUM!!! So glad you had fun at the wedding, girl! Sounds like a blast, and that cake. 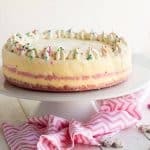 Totally going to have to recreate that – key lime buttercream? YES! YES! I am all about the tender, peanut butter goodness!! DO IT. Seriously, please try it and then ship me some to taste test 😉 Ha! Thanks Sarah! Wow these look so good! I think my kids and I would gobble them up. 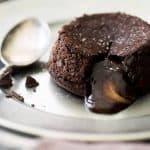 Ummmm k I’m pretty sure I could demolish a whole pan of these right now- they sound awesome Taylor! And it sounds like you had such an amazing time. Dancing one’s face off AND PB jelly muffins? If you ever need a buddy for either of these activities, I’m your girl! Haha, I will keep that in mind! 😉 Thanks Angela! haha… loved that video Taylor! Sounds like you guys had a blast! I wish I was on a beach sipping coktails too, oh well, soon enough! Until then I will just munch on these muffins! Wasn’t it so fun?!?! Yes, until then..muffin time! Thanks girlfriend! Those look so good Taylor! 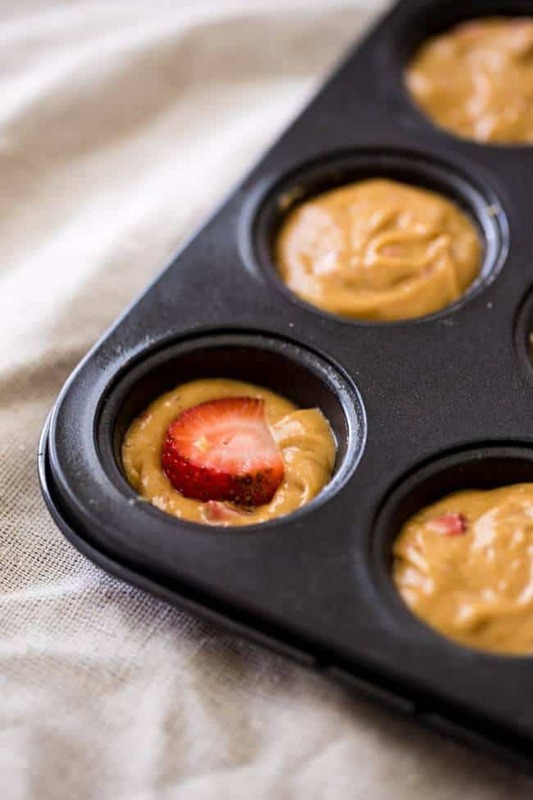 Love the strawberry and peanut butter combo – the perfect breakfast! 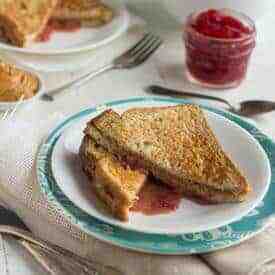 I am ALL about the Pb and J! 😉 Thanks Stacey! You had me at peanut butter! 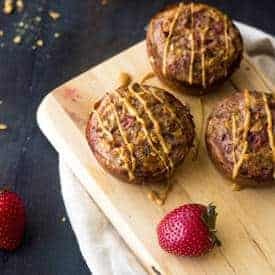 Taylor, these look like delicious, healthy muffins my son and husband (and I) would love! Can’t wait to give these a try! Pinned! Haha! Glad it’s not just me! But the fun of dancing is so worth it!! Thanks pretty lady! P.s How is whole 30 going?! Haha, hey…I eat Pb and J sandwiches and I’m grown up, you’re good! hahaha I SO agree with you mini food is totally the best! 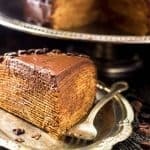 and YES PLEASE sign me up for these delicious looking pieces of heaven! YUMMM pinning! Thanks for the love and pinnage girl! LOVE me the mini eats! So I’m not usually one for peanut butter but I might have to make an exception for these! I think you might like them! 😉 Thanks Shelby! 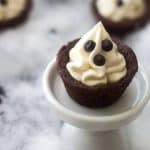 I’m a sucker for mini muffins, my little muffin tin rarely gets used though, definitely going to try these! Put it to use then girlfriend! I love me some mini food! Thank you so much! That banana is actually made of nightmares. These…I need the whole pan. Hell, I’ll dance with that creepy banana for them. Off to check out the recipe because damn I WANT MUFFINS. NO WAY. It’s made of magic and fairy dust I tell you! These muffins are definitely SEW KYOOTE! I can’t believe I gave up peanut butter for Lent – and now PB is showing up everywhere! I swear I am not going to eat anything but peanut butter in April! Weddings are super fun. We went to two last year and we had so much fun. Who knew my boyfriend turned into Derek Hough in the presence of wine and disco lights 🙂 Bonus! WHA??! You gave it up! Woman, you are ambitious! I would DIE. BAHAHA, I love you comments – that’s awesome!! Thanks chica! I wish I could send some! 😉 Thanks! 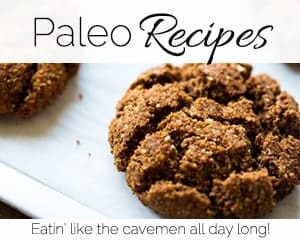 Thanks for the recipe Taylor – I made them last night, I used trader joe’s chia and flax seed salted crunchy peanut butter. Mine are def not as pretty as yours but they tasted great, the texture is surprising, and I love that there is no grain involved. 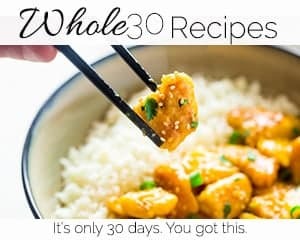 Really interesting recipe and glad I tried it! Love all things peanut butter! AH, I see why they are flat now! The chia and flax in the peanut butter would probably absorb extra water! That would be my guess! Thank you so much for letting me know though! SO happy you like them!! 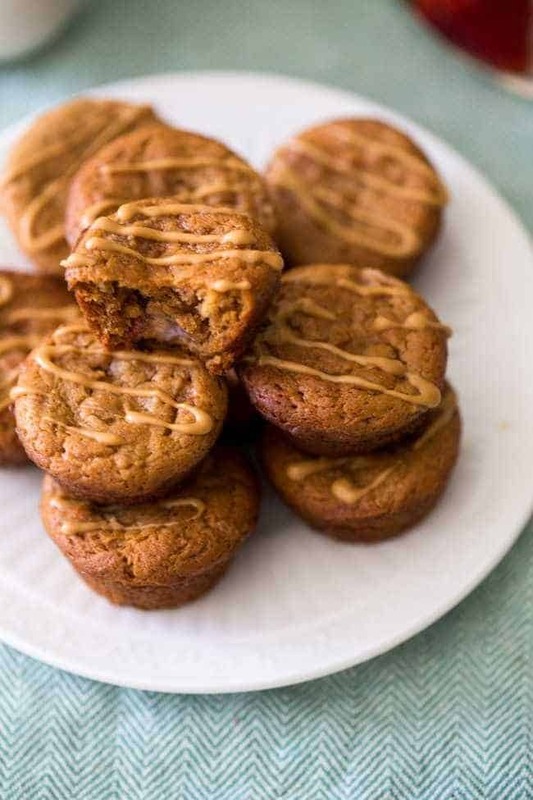 I would love to do the PB and J muffin dance if I get some of these delicious treats!! You are hilarious! And yeah, the whole WHERE ARE MY FEET thing happened to me last week. Also, key lime wedding cake? I want to marry that. These muffins? Can be my maids of honor. They’re working on fixing it! I really need these in my life! 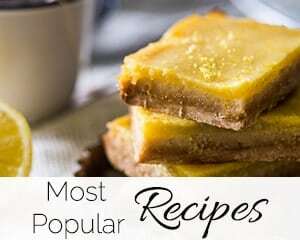 But with no recipe information, how can I bake them.. :(.. I hope you get the link fixed soon! 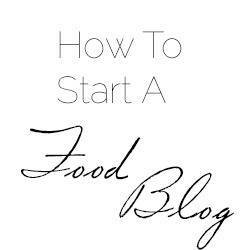 Ps.. Just found your blog and I’m excited to try your recipes! I am sorry elizabeth! I’ve been working on getting them to fix the link FOREVER.